It’s not everyday BIMC Hospital is asked to take part in a “liturgy” forum. And what exactly is liturgy? The Federation of Asian Bishop’s Conference established the Asian Liturgy Forum in 1996 to provide a setting for leaders of the Catholic community in Asia to discuss ritual matters pertaining to each country. 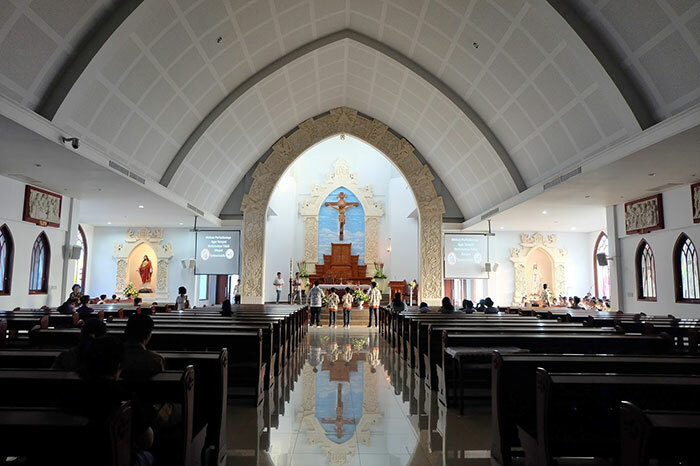 This year’s forum, with the theme “Sacrament of Reconciliation,” will be held at the Bunda Segala Bangsa (Catholic parish) in Nusa Dua, Oct. 10-13. In its 20th year, 125 bishops, pastors, professors and researchers will attend the forum from 12 countries including numerous provinces from across Indonesia. BIMC Hospital Nusa Dua will provide medical services to participants as required.